Chit Chat Telecoms spent over three years investigating and evaluating various technologies and Value Added Network (VAN) providers. We identified and partnered with a provider who has created a Service that is revolutionary to the VoIP market. 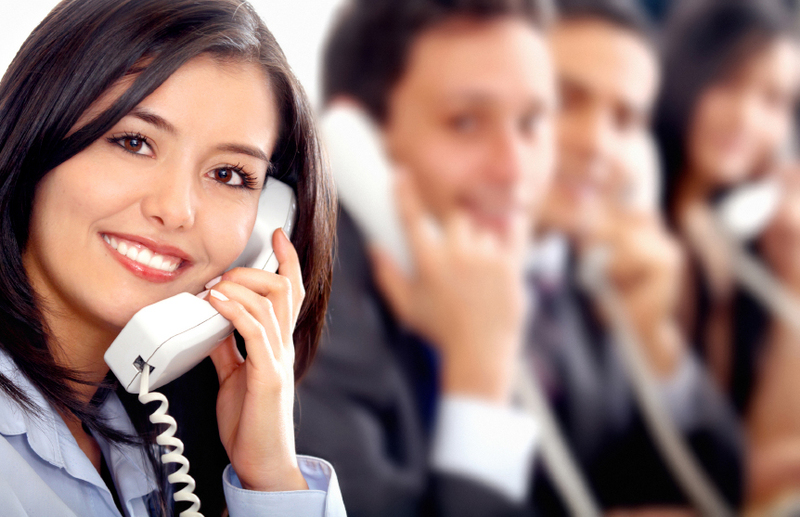 The priorities for Voice Communication to any Business is undoubtedly uptime and voice quality and so, we developed a Business Grade Service that surpasses all the technological challenges that the VoIP market has experienced. In 2003 Telkom SA introduced ADSL with the advantage of being able to receive affordable data connectivity on the same copper pair as the normal telephone line. Bandwidth is becoming more affordable and as the uptake increases, ICASA is embracing their role as the Telecommunications Regulator and has opened up the regulatory framework to legalise public voice services, routing over IP connectivity. ICASA also initiated regulations to limit local bandwidth prices, which further boosted the VoIP market and encouraged IP to be used as a delivery medium. Chit Chat Telecoms distributes a wide range of Voice over IP (VoIP) hardware including VoIP Gateways, Desktop Phones, Conference Phones and Network Peripherals. All Products are locally supported, maintained and controlled by our in-house Service Helpdesk. MG3000 is full featured, high-quality VoIP gateway that connects to your VoIP service provider to make free or cheap calls. The SmartNode ISDN VoIP gateways enable any PBX to make calls to the ISDN PSTN. The compact, reliable stand-alone design allows enterprises to easily integrate BRI lines into their VoIP system. Linksys, a division of Cisco Systems, Inc., is the recognized global leader in VoIP, Wireless and Ethernet networking for SOHO’s and small businesses. 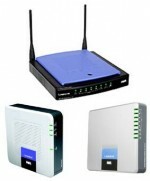 For a Full Linksys Product Catalogue, please contact us. Our range of Desktop IP phones are all based on Open Standards. This allows you to connect to local IP based PABX’s or to third-party VoIP providers. Features and Functionality is dependent on SIP version and our experienced Engineers are available to assist with Integrations. The SoundPoint IP family of desktop IP phones delivers superb performance in SIP-based environments. Polycom Communicator delivers high-performance voice communications from your PC, and works with a variety of soft phone applications. The VoiceStation products feature robust enterprise-class conference phone performance in a compact, affordable package. The SoundPoint Pro products feature handsets with speakerphone capabilities for traditional analog phone lines. And the Polycom CX family of devices for Microsoft Office Communications Server 2007 and Microsoft Office Communicator 2007 offers a complete unified communications experience at a significantly lower total cost of ownership.